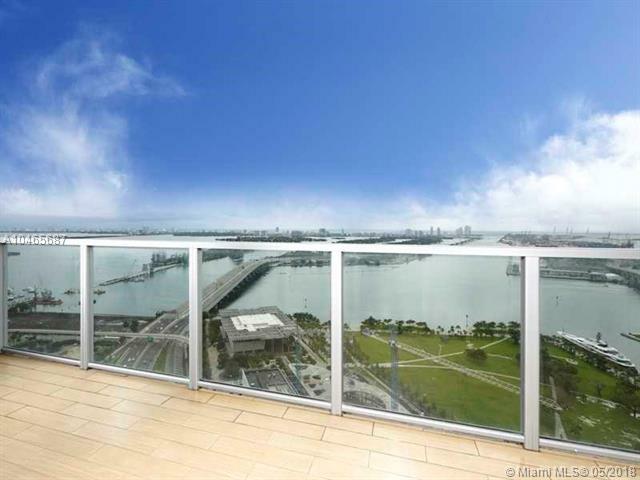 Rising over Biscayne Bay and Downtown Miami at the threshold of Miami Beach, Marquis Miami offers an ideal address and exclusive lifestyle for the most discerning art lovers, epicureans and social urbanites of South Florida. 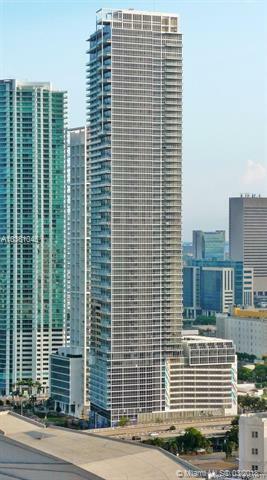 The majestic downtown Marquis Miami stands 67 imposing stories high. 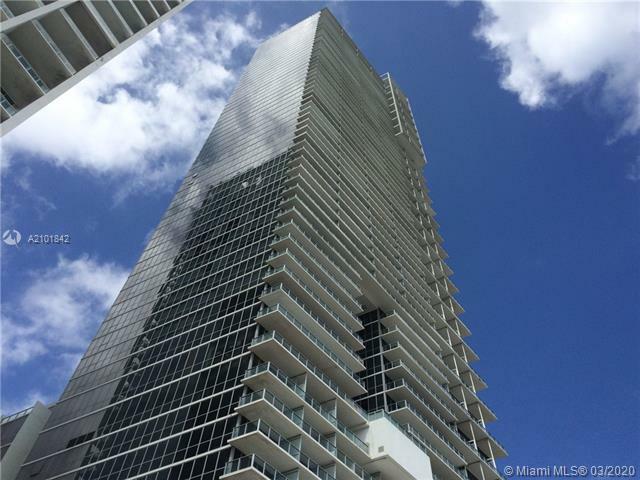 With 306 residences, located on floors 15-67, and 56 boutique hotel units, on the first 14 floors, it’s easy to see why Marquis Miami is highly regarded. 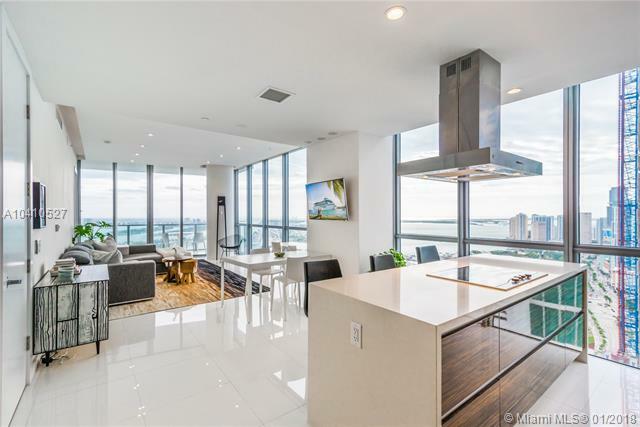 From elegant single-level luxury apartments to airy three-level town homes, and dramatic tower suites a variety of floor plans provide an array of living space options for any buyer. 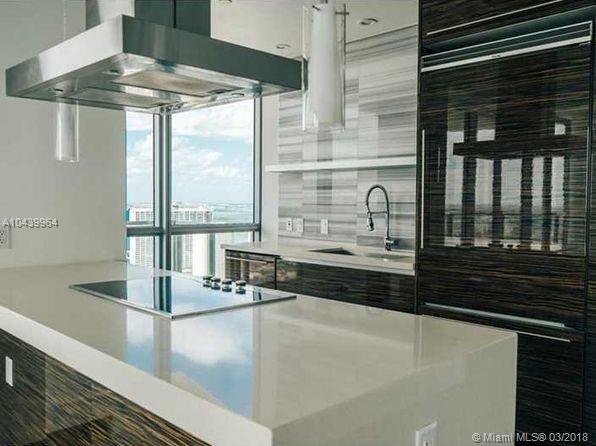 The upper level Tower Suites at Marquis Miami offer rooftop terraces with outdoor Jacuzzis while select residences feature double-height ceilings. 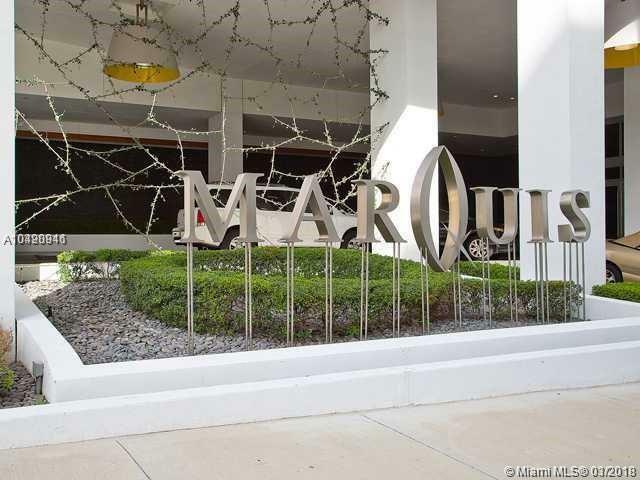 Among the superb features and amenities you’ll find inside the Marquis Miami are a restaurant, exotic Asian inspired water gardens, private storage facilities, oversized high speed elevators, and Smart Building technology for easy access to all of the Marquis services and amenities. An 8,000 square foot world-class spa and fitness facility have the latest exercise equipment. 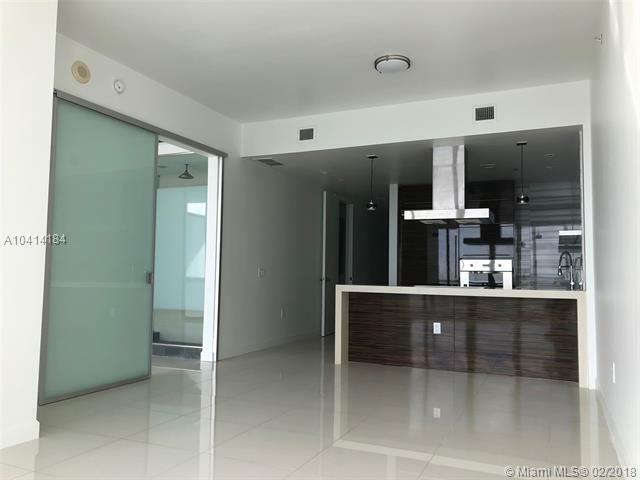 Plus there is a yoga and aerobics studio, Jacuzzi and steam rooms, a juice bar and full service spa are also available at Marquis Miami. 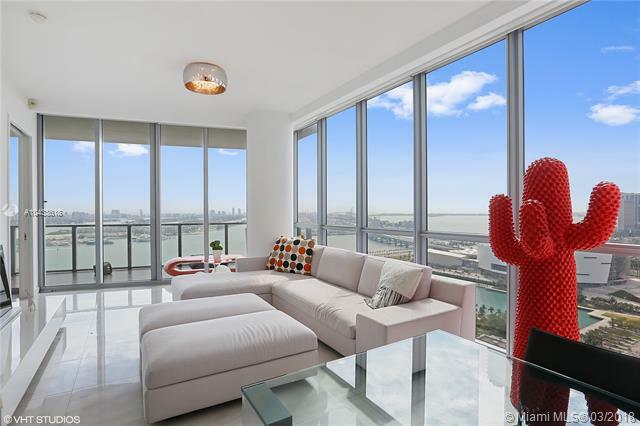 At least part of the appeal of the Marquis Miami condo is the area it calls home: downtown Miami. 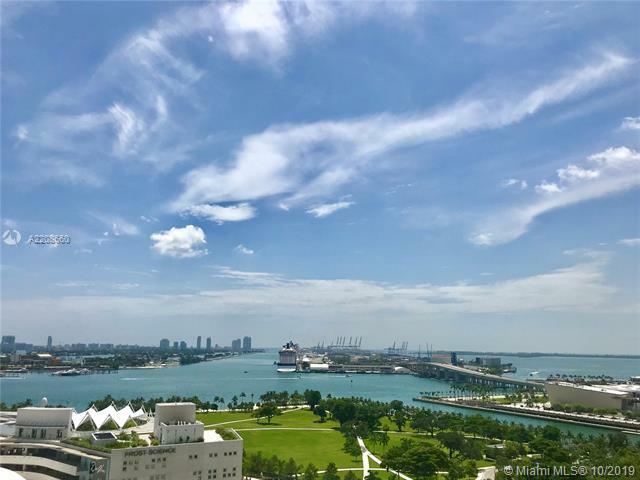 Well-positioned at the hub of Miami’s exciting lifestyle, Marquis Miami enjoys a commanding presence amidst the best of the city’s vibrant cultural, entertainment and leisure venues. 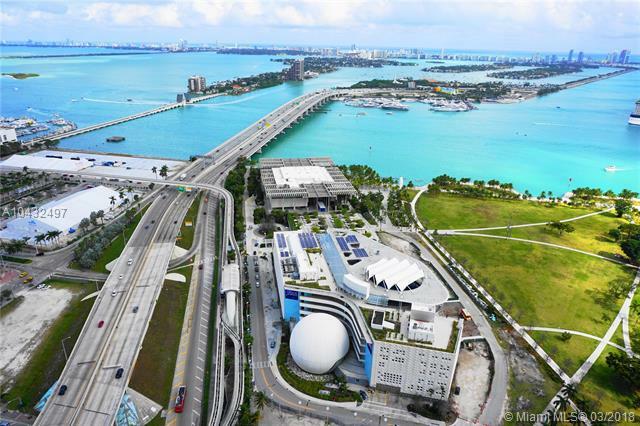 Marquis Miami is located on Biscayne Boulevard overlooking Museum Park. 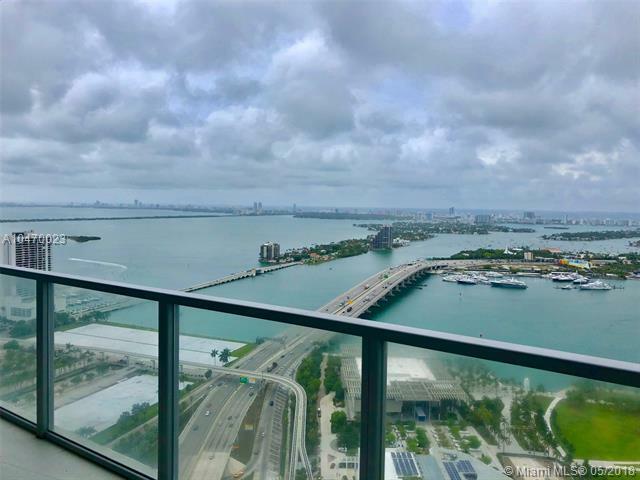 These exclusive residences are just minutes from Miami International Airport and only a short walk or drive away from the heart of all the action. An enviable array of attractions, diversions, events, performances and exhibitions await you- every season of the year! 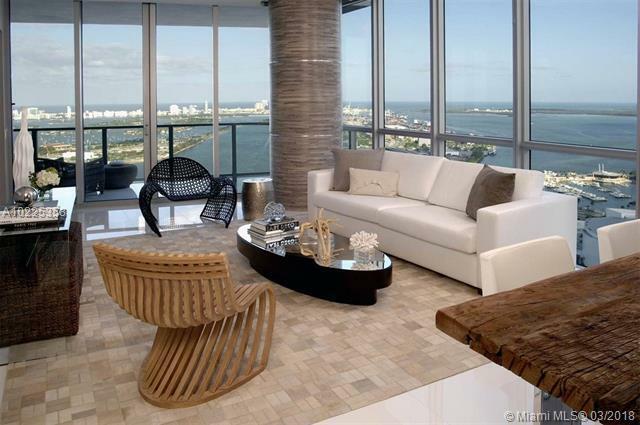 Residence Sizes: 1477 - 3800 Sq.Ft. 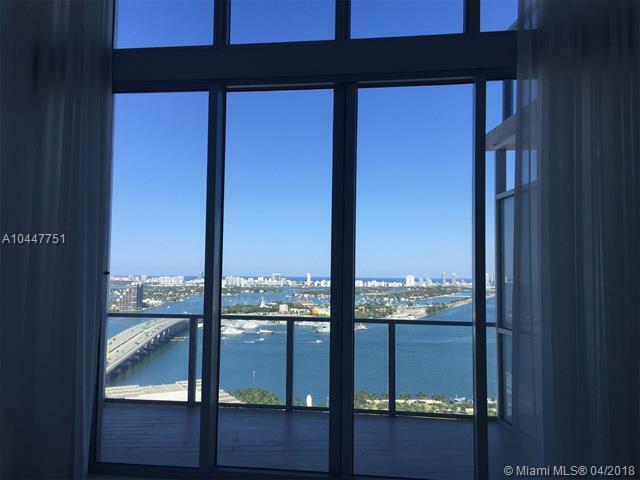 Below is an updated list of Condos for Sale at Marquis Miami condo. 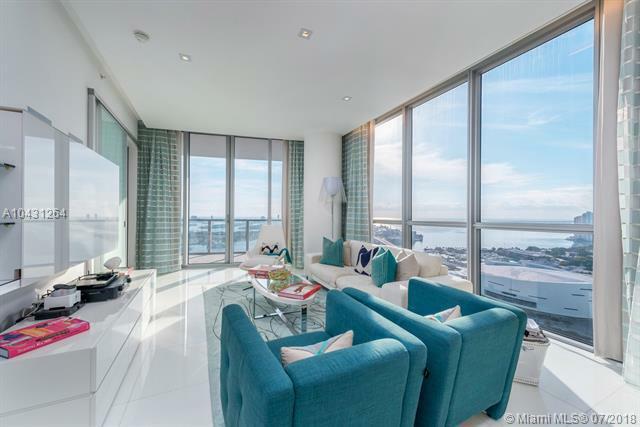 Below is an updated list of Condos for Rent at Marquis Miami condo.